Moral distress has negative implications for healthcare providers and organizations in terms of burnout, intent to leave, and poorer perceived work environments. Further, the presence of moral distress among healthcare providers is an indicator that something is amiss with regard to patient care. Increasingly, providers and organizations are interested in developing interventions to address moral distress. One of these, moral distress consultation, will be the topic of this presentation along with a broad introduction to moral distress and the dangers of moral residue. 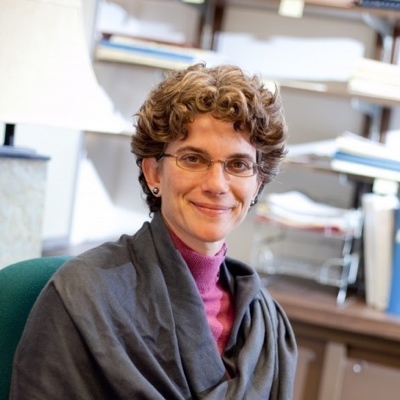 Beth Epstein, PhD, RN, is Associate Professor of Nursing and Chair of the Acute & Specialty Care Department at University of Virginia School of Nursing.